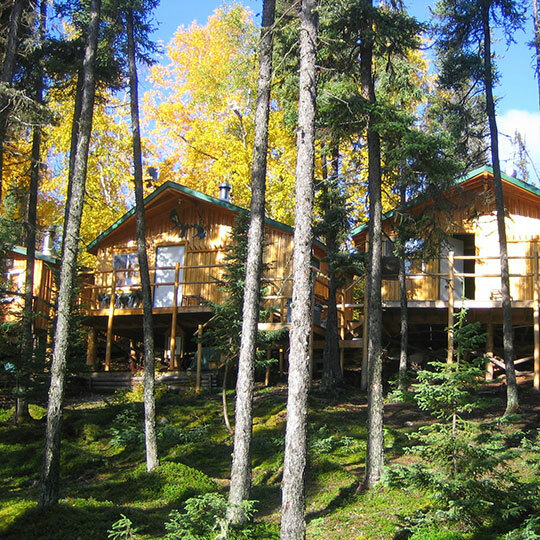 Are you searching for a unique fishing experience in the wild north of Canada? 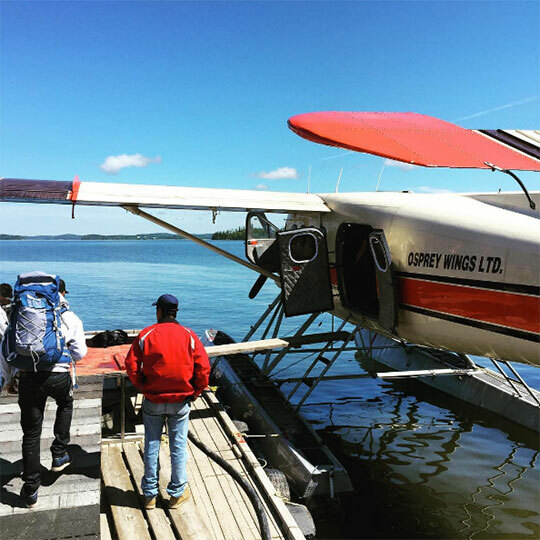 Situated on a private island on Cuelenaere (Cul-en-air) Lake, Stockman’s Lodge is 120 Miles North of La Ronge, Saskatchewan. Accessible only by float plane, Stockman’s Lodge sits at the foot of a cool, clear, and deep lake with many islands and quiet bays that are home to Trout that can weigh as much as 30+ lbs and Northern Pike up to 50+” / 30+ lbs. 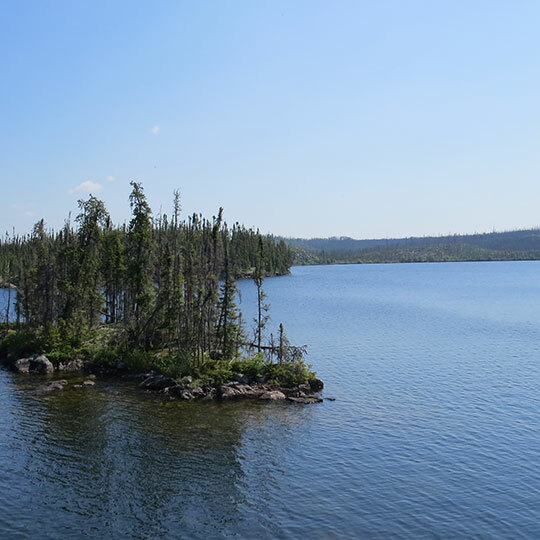 Spanning 12 miles in length and over 4 miles in width, Cuelenaere Lake provides guest with absolute solitude and access to some of northern Canada’s premier freshwater fishing. With endless bays, inlets, and islands across two lake locations, there is ample cover and ideal conditions for your greatest catch. There are no long boat rides, as fishing starts when you leave the dock. Spend your mornings capturing timeless memories, enjoy daily shore lunches hosted by your guides serving the morning’s catch, followed with scenic afternoons that finish with a full spread back at the home lodge. If you are looking for that next unique adventure for friends, family, or a private get-away, Stockman’s Lodge offers its guests an experience you will want to share with others upon your return. Take a look at the landscapes and memories others have created around Cuelenaere Lake. While the experience of a true adventure can be priceless, have a look at our seasonal packages. It’s the most common question we get asked. 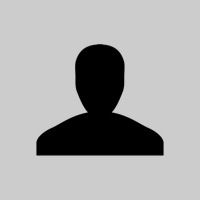 Have a look at our advice. We visited Stockman’s Lodge last June, first week on the lake, and it didn’t let down. The fishing was incredible, and Harley’s team made the experience absolutely memorable for our family. We’ll be coming back.